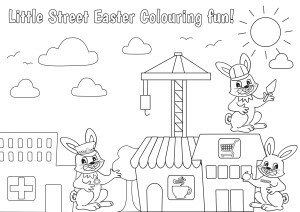 Enter our Easter colouring competition for a chance to win a fabulous ‘role play’ prize worth £50. 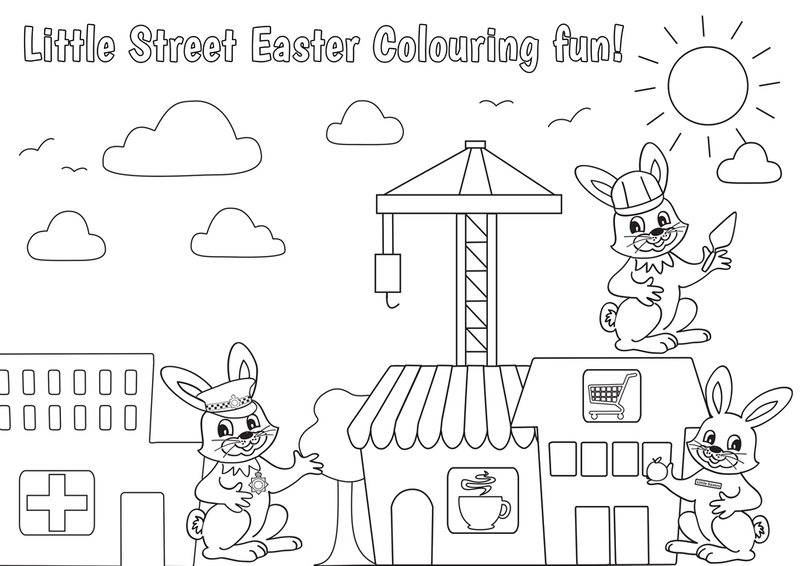 Simply print this colouring sheet, colour & return to Little Street, Frimley by 10th April 2016. Winners will be announced on 18th April 2016. 1st prize – Role play vet costume (age 3-6), ‘Pretend to be’ vet book, free entrance for 4 adults & 4 children to a play session at Little Street and a chocolate Easter bunny. 2nd prize – Free entrance for 3 adults & 3 children to a play session at Little Street and a chocolate Easter egg. 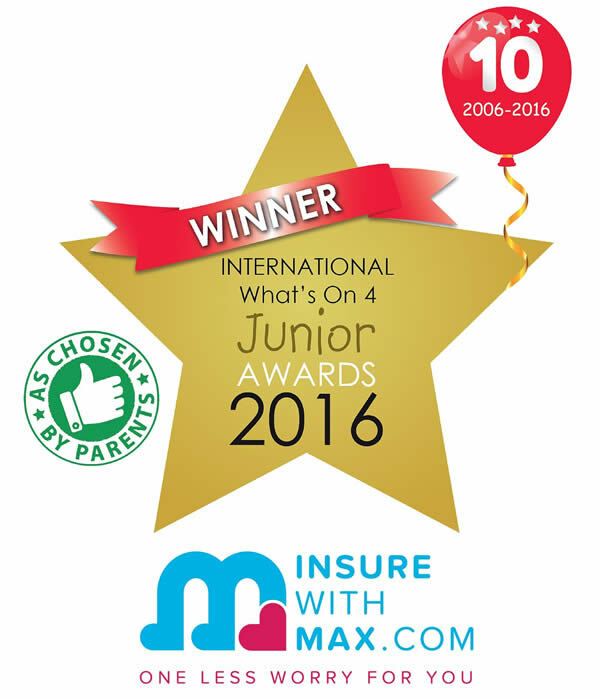 3rd prize – Free entrance for 2 adults & 2 children to a play session at Little Street and a chocolate Easter egg. 1. Only one entry per child. 2. For entries to be valid, they must have the name and age of the child written on the back of the colouring sheet along with the name and email address of a parent/guardian. 3. Prizes must be collected from Little Street, Frimley. Prizes cannot be posted. 4. Prizes cannot be substituted. 5. Entries received after 10th April 2016 will not be included. 6. Winners will be announced on Facebook and via email on 18th April. 7. 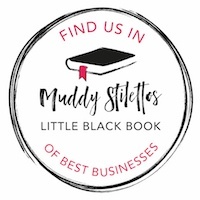 By entering the competition you consent to Little Street displaying the competition entries onsite and on social media. If you are unable to print from the attached JPEG file, please email admin@little-street.co.uk requesting a PDF colouring sheet.